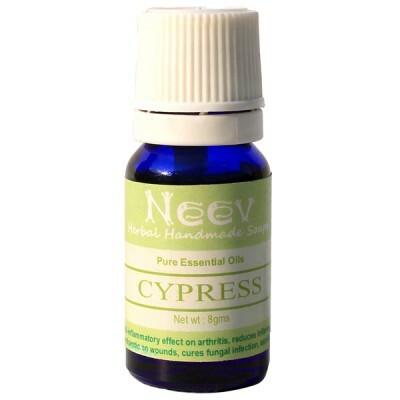 It is a natural astringent, antiseptic and antispasmodic. It is an excellent sedative. It causes sweating, thus releasing toxins.